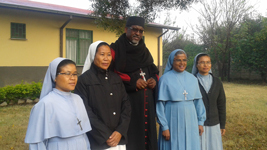 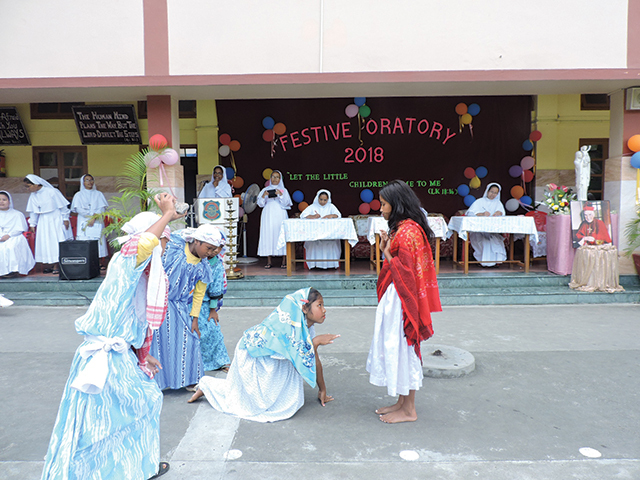 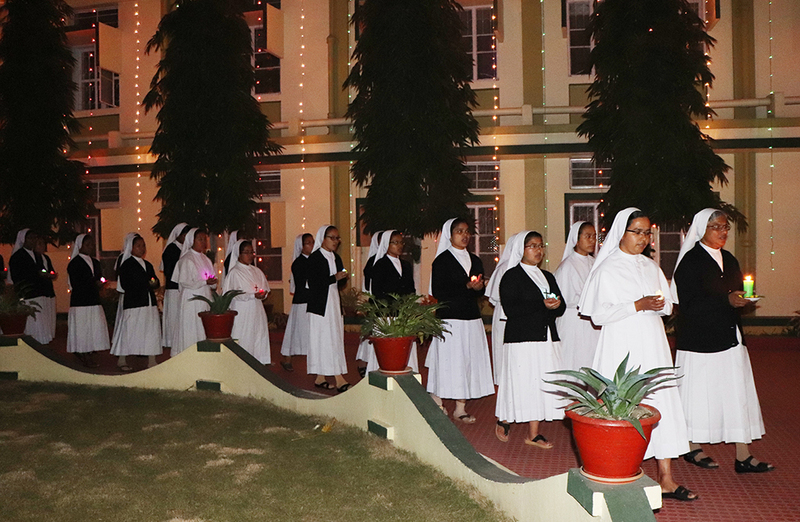 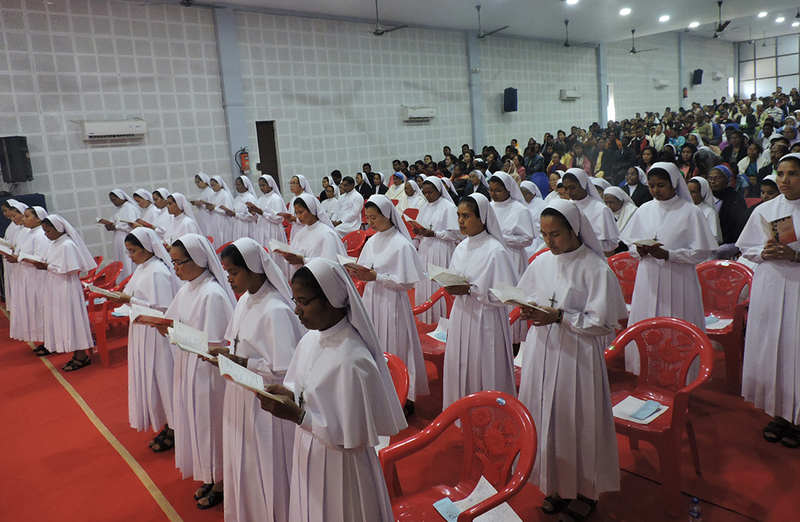 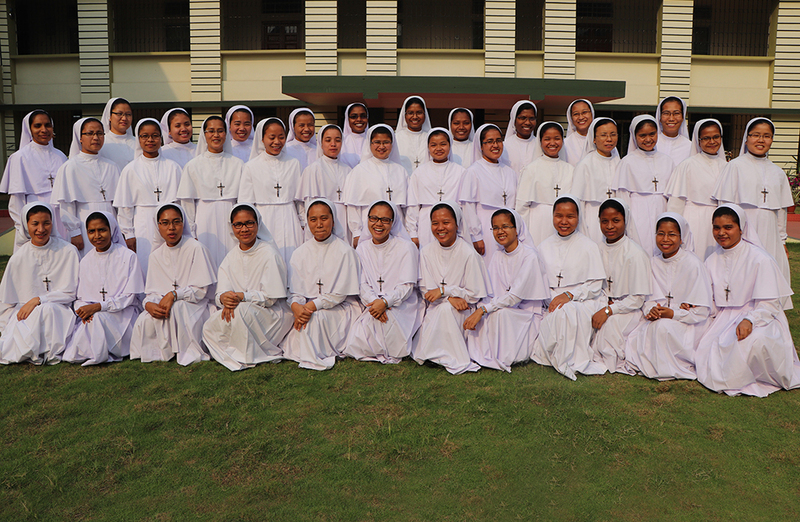 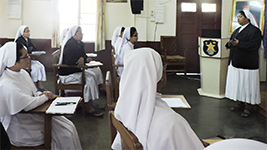 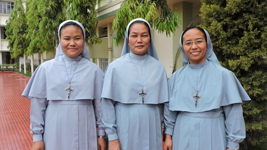 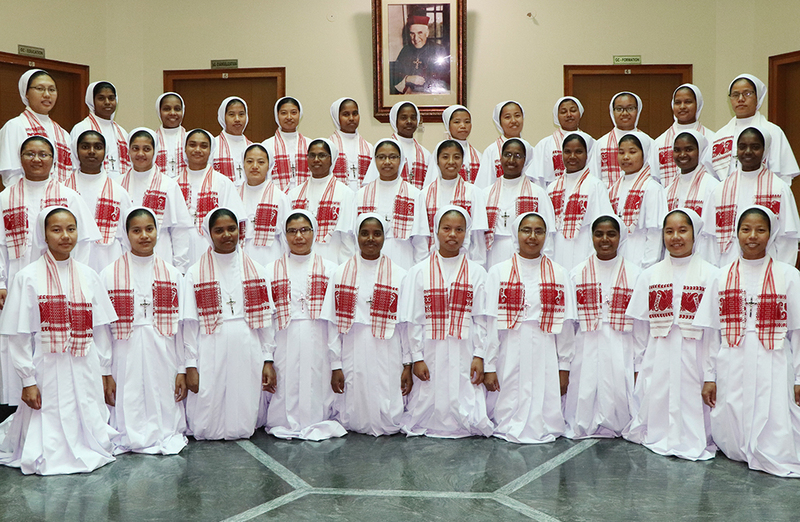 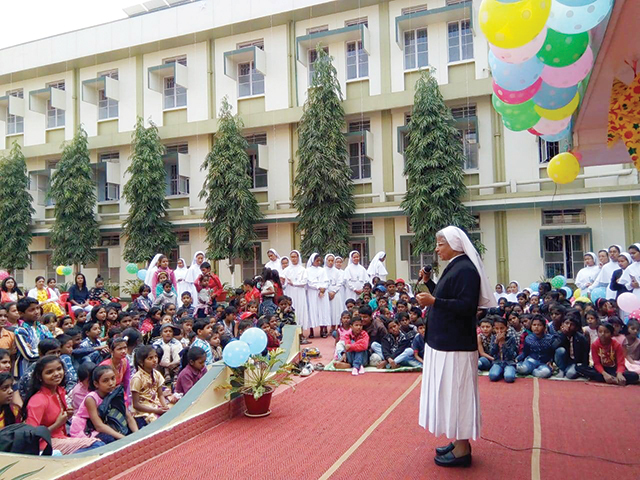 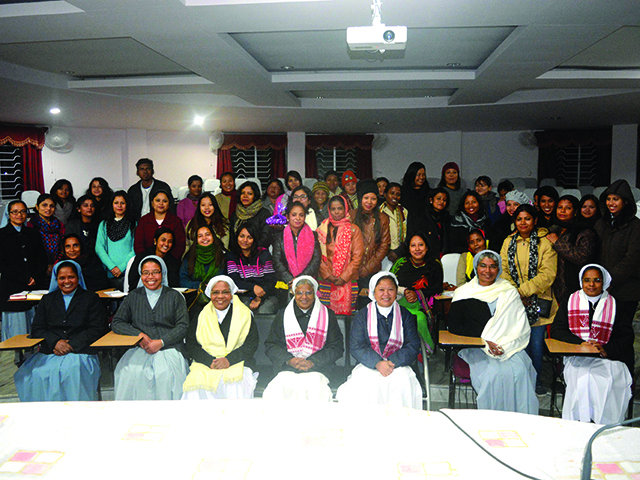 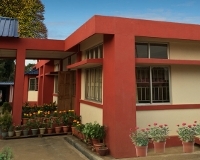 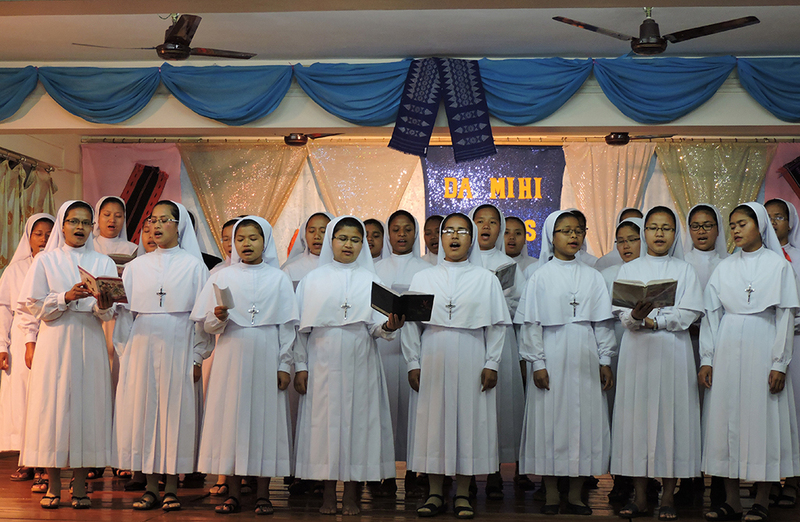 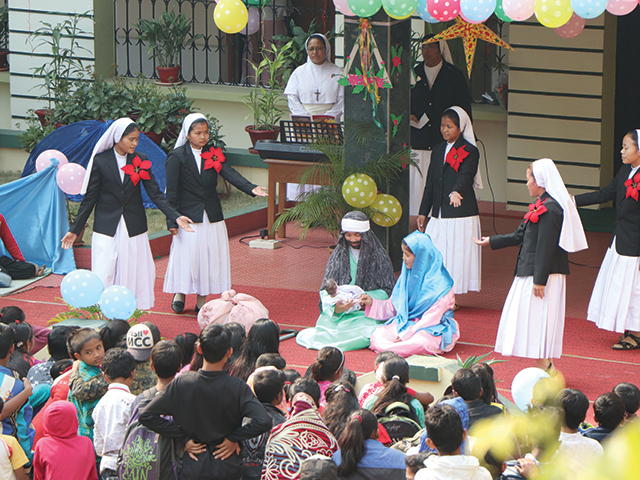 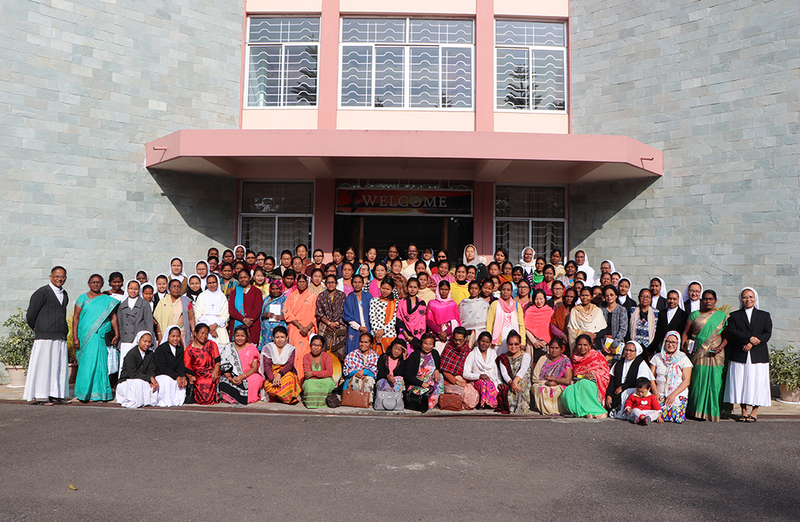 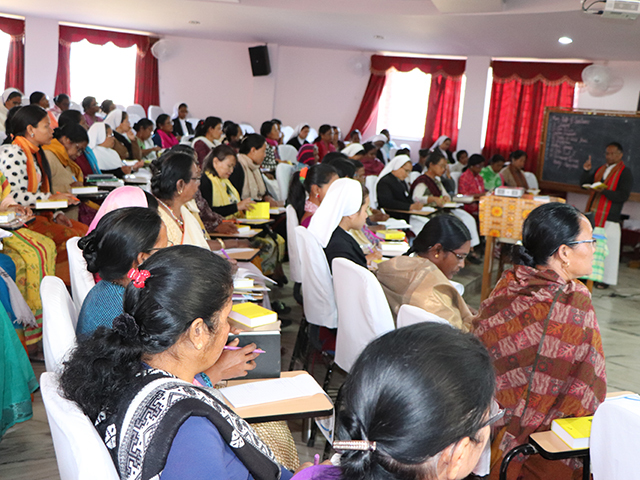 The Congregation of Missionary Sisters of Mary Help of Christians (MSMHC), the first indigenous Congregation in North East India was founded on October 24, 1942, at Guwahati, Assam by His Excellency Stephen Ferrando, SDB, the then Bishop of Shillong. 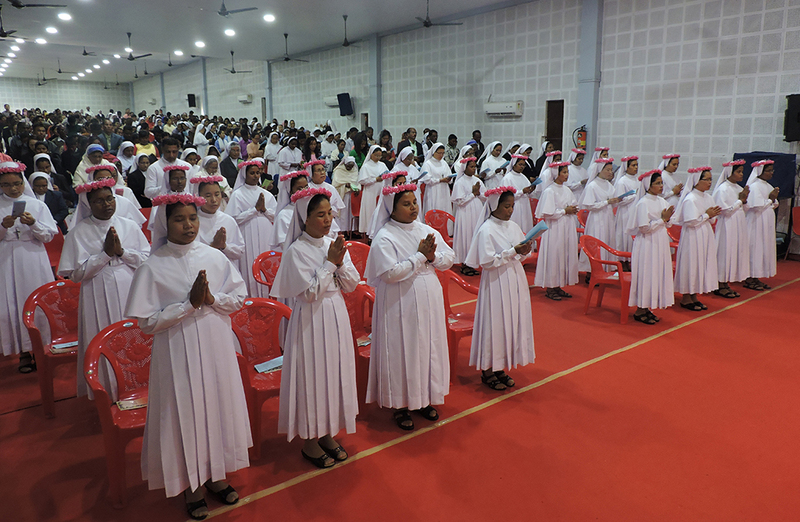 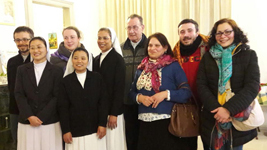 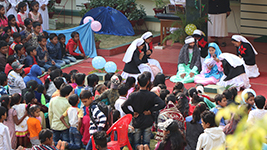 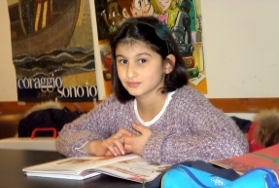 The Congregation has six provinces in India and a delegation in Italy. 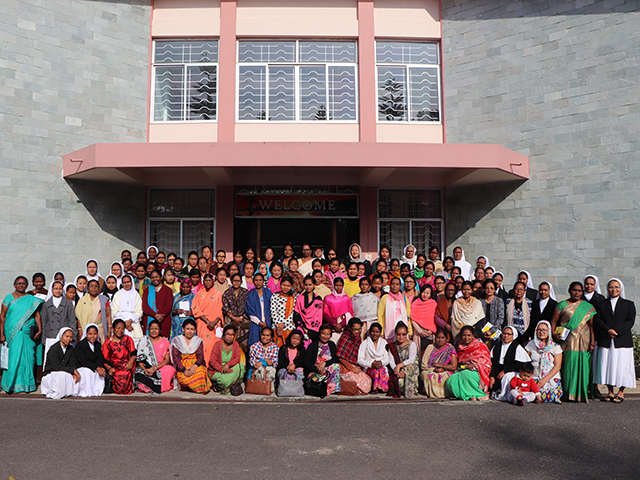 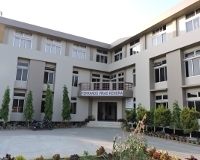 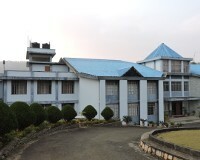 The provincial headquarters are at Bangalore, Guwahati, Kolkata, Shillong, Tinsukia and Tezpur and the delegation headquarter is at Turin, Italy. 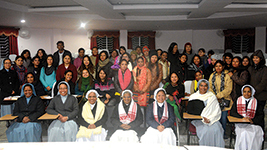 It has over 1500 members belonging to 60 ethnic groups working in 190 centres in India and 25 in other countries. 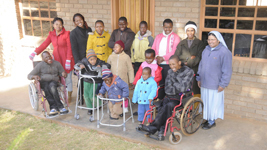 "Living a Christ centred life impels us to be merciful like Him." 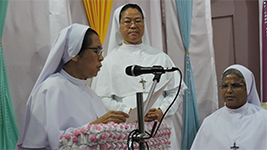 Year of Mercy : An invitation to be like the Father.